"To work in partnership with the community as a non-denominational, not-for-profit organization to serve children and families in the Eagle River Valley of Eagle County, Colorado. 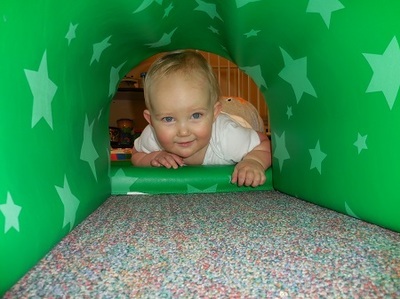 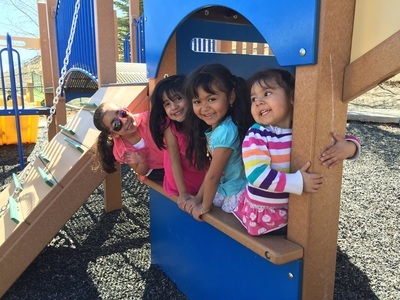 We provide affordable, quality early childhood learning programs and child care, using developmentally appropriate practices in a safe, healthy and nurturing environment." 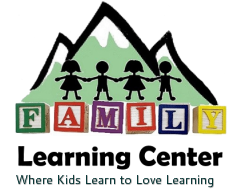 The Family Learning Center (FLC) opened it's doors in 1998 and in 2000, became a not-for-profit organization. FLC provides quality year rounds early education programs for up to one-hundred and twenty-five children, ages eight weeks to six years. 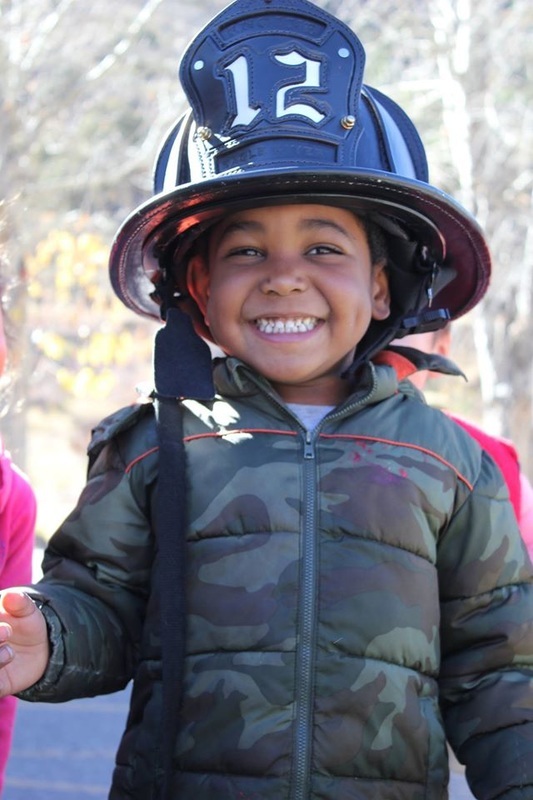 In addition to serving tuition-based children and being the largest CCAP provider in Eagle County, The Family Learning Center works in partnership with Eagle County School District and the Eagle County Department of Health and Human services to ensure its programs are affordable and available to the working families of Eagle County.